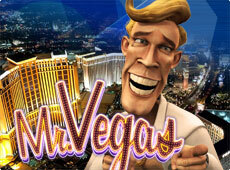 Mr. Vegas, there's no other man in town, that thrills a dame as quite the same as him. 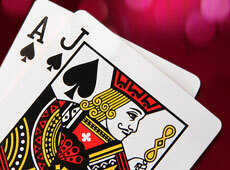 Enjoy the thrill of doubling double down or yelling 'hit me' from virtually anywhere! 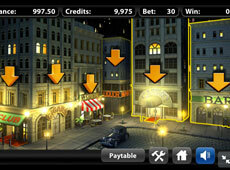 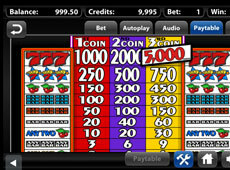 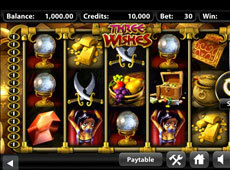 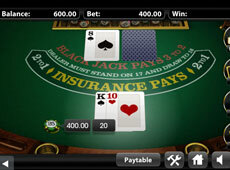 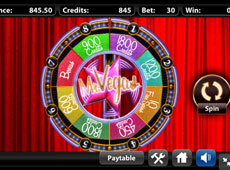 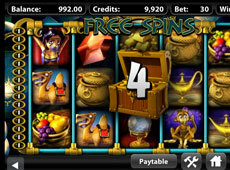 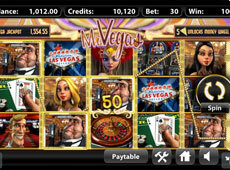 A mobile version of the 3D 5 Reel - it still has everything you could wish for in a super fun slot! 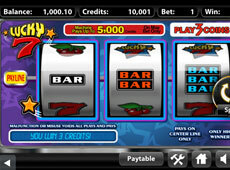 Come spin your way to a fortune with this classic Traditional 1 line Slot Machine, you could win as much as $5,000. 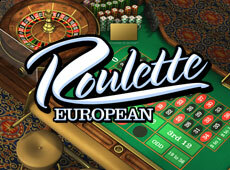 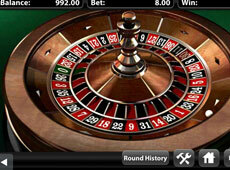 Enjoy European roulette with astounding zoom graphics and big wins on 37 numbered pocket. 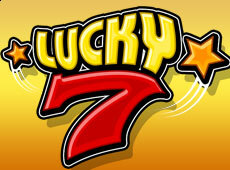 One of Drake Player's favorite games now has come to mobile. 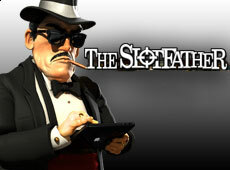 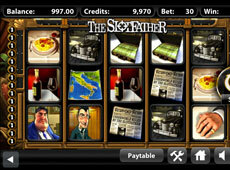 Now that's a mobile slot you cannot refuse. 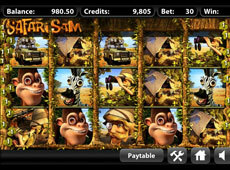 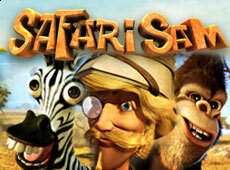 Now you can take Safari Sam on Safari with you! 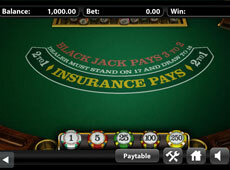 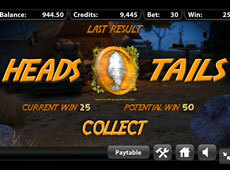 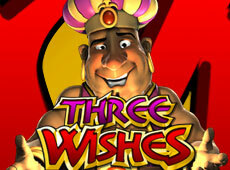 Double your win when you choose Heads or Tails in the exciting bonus round. 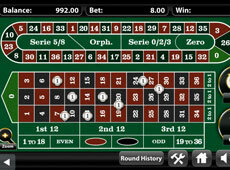 Apple screenshots used in above examples.